It was a great cat show in Piaseczno (Poland). Being Sergey Zheegulin’s steward for 2 days is very beneficial – he is a very experienced as an WCF Judge and also a wisecracker, so it’s always fun to work with him. 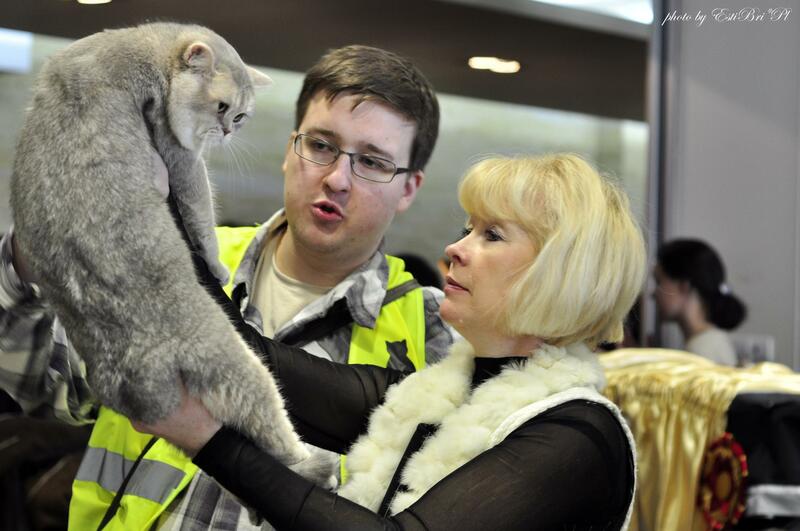 on photo: Marina Galaeva and I discussing blue-golden in british shorthair breed.